Perfect timing! 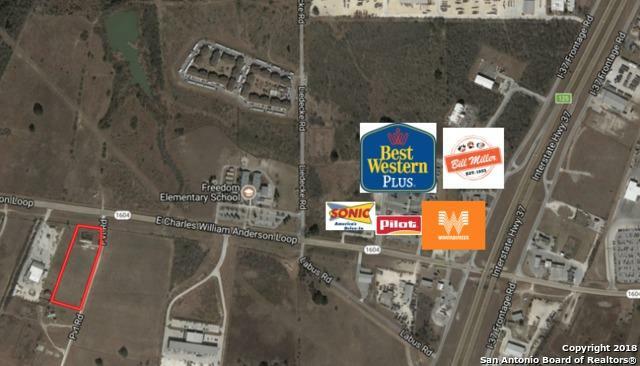 5 acres of prime commercial real estate FOR SALE! Hard corner with high visibility on 1604. Great traffic counts! 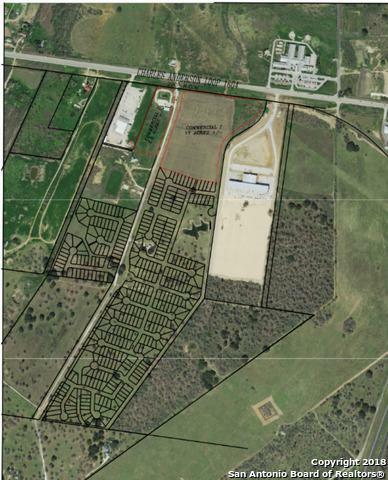 37/1604 S Subject property being developed behind the subject property. MDP in motion. 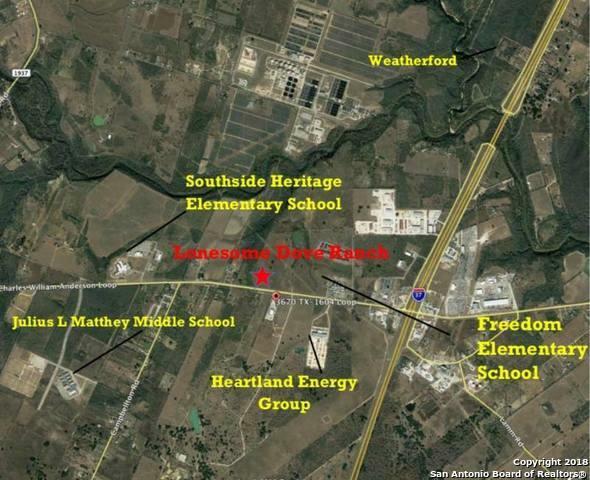 Down the road from Freedom Elementary School, Julius L. Matthey Middle School, Heartland Energy Group and Weatherford. Owner will fill pit for new Buyer. Sewer water and electricity available on site. 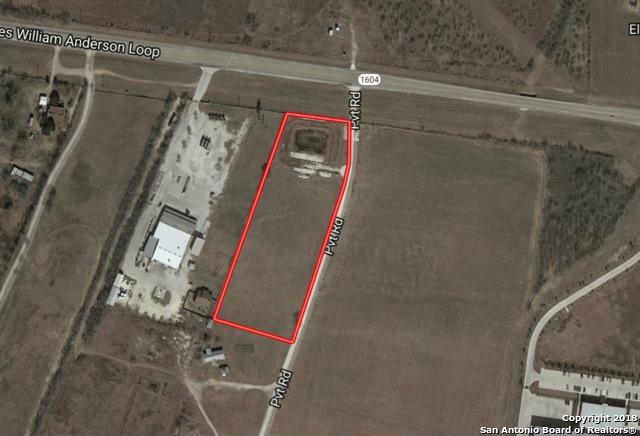 Owner willing to Subdivide.